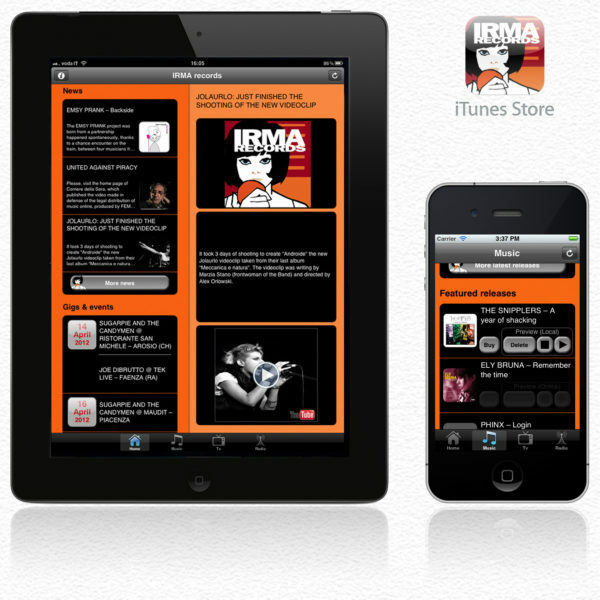 Download for FREE the Irma Records App available on Android and IOs. 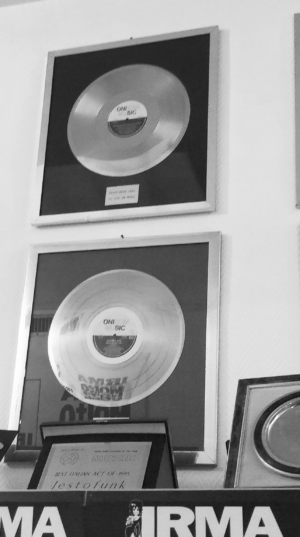 Take our music with you always. RADIO IRMA AND SPOTIFY, LISTEN OUR MUSIC ONLINE! 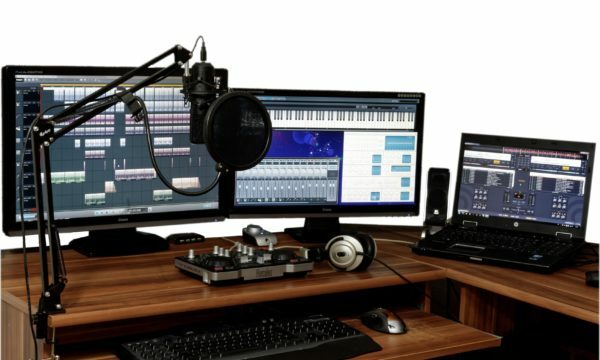 ARE YOU READY TO SPREAD YOUR MUSIC?